Before the days of 3rd party certification, a coin like this easily would be called a GEM BU 65. We think it should be today as well. PCGS obviously sees something we don’t. This is by far the prettiest 1836 RE we have ever seen! 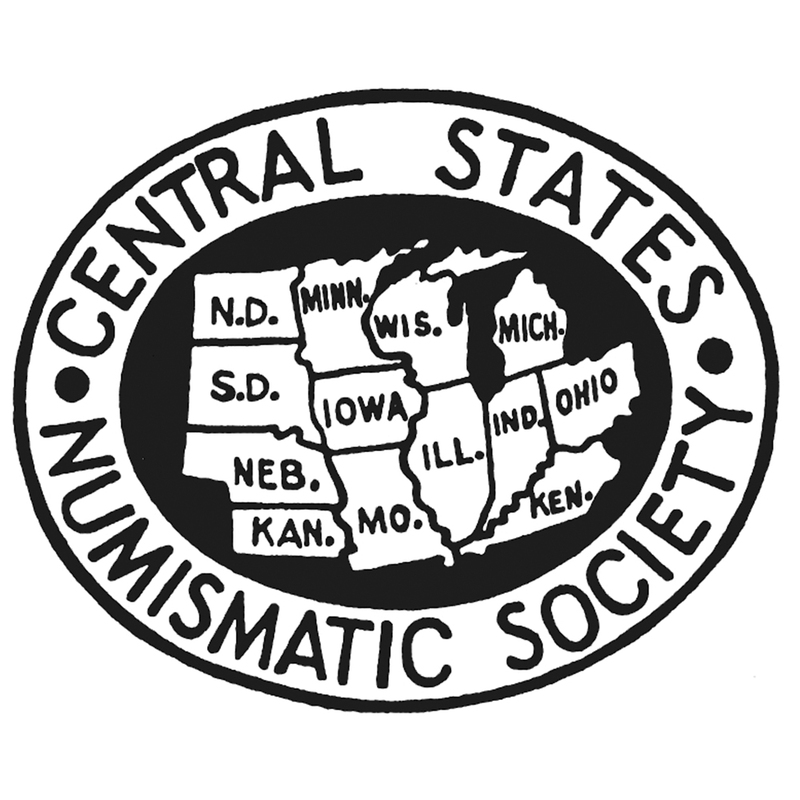 We do rank it as one of the greatest coins Legend Numismatics has ever owned or handled! The surfaces are incredibly clean and smooth. Of course we went over both sides carefully with a strong glass-and found nothing of any significance. There are traces of semi-prooflike mirrors. A strong luster vividly illuminates a sensational and totally original mix of vibrant olive/rose/gold/blue colors that are evenly spread all over. There are NO spots or discolorations. Miss Liberty and the details are sharply struck and do have light frost. The eye appeal is more then just jaw dropping! PCGS 6, NGC 4, CAC 3 (we think this coin is 2X). 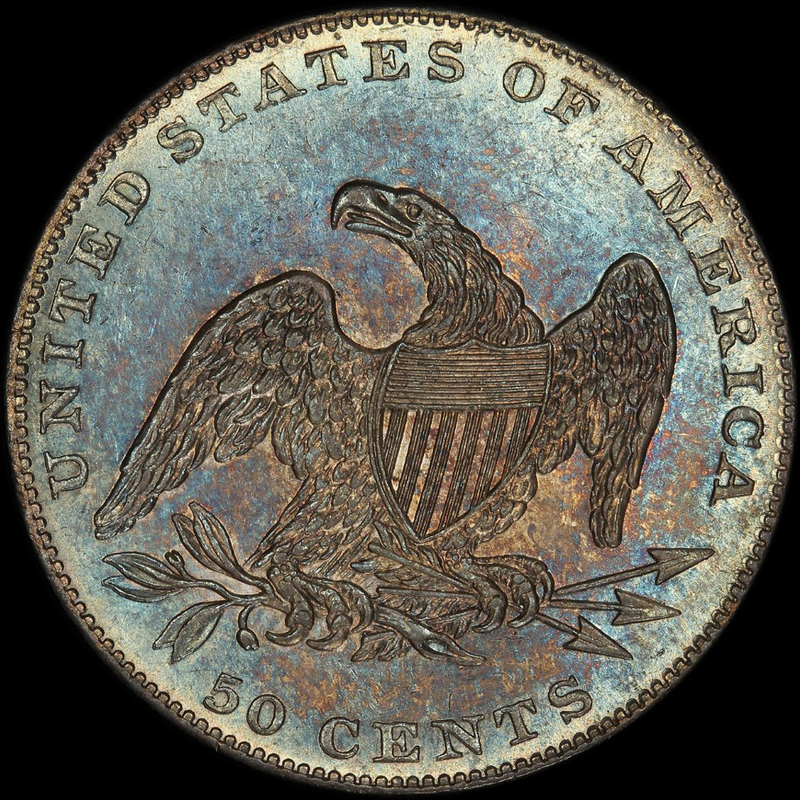 PCGS has graded only 2 coins higher. NO PCGS MS64 has ever sold in an auction. The printed estimates of value are all wrong-NONE have ever traded. In an auction this coin would probably sell for close to $65-75,000.00 and not be overvalued (in our opinion). 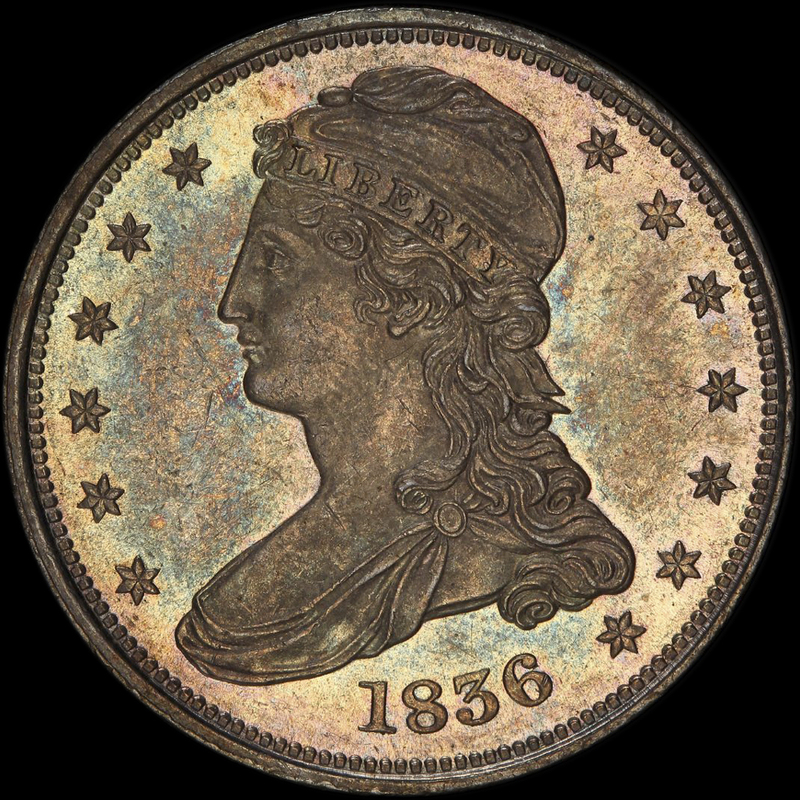 NOTE: an NGC CAC piece (not this coin) sold for $52,875.00in 11/2013. Not only is this coin a “must buy” for any Bust Half set, its a “must buy” for any GEM Type Collection as well. We assure you, the outstanding quality and eye appeal this coin offers is unrivaled for a RE Half!